Arthr is the musical entity created by Christian Balistrari which combines his skills on live performance of electronic and experimental music with character based animation. Balistrari is an experienced musician with a background as a producer, a DJ and band keyboardist, who is now bringing all this experience into his own unique project. Film scores, electronic and experimental music are the foundation's of Arthr's sound, while the stop motion character who is situated into the real world and counteracts with others in an otherwise real environment, completes the creative vision for the project. 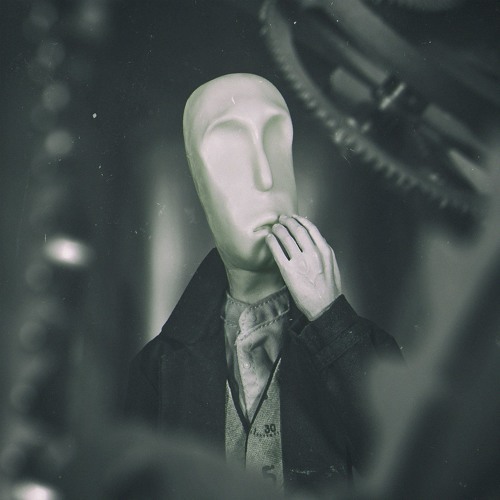 Context Unavailable is the opening and leading track from Arthr's Reliving Of Scenes EP, matched with a captivating animated film set in a bleak dystopian backdrop. The song is a mix of breaks and electronica combined with live instrumentation. Exceptionally creative and original, the song and film stream below. Christian mentions Zero 7, Boards Of Canada, Radiohead and UNKLE among his influences for Arthr, although the creative thought behind it all reveals originality that is not easy to parallel.